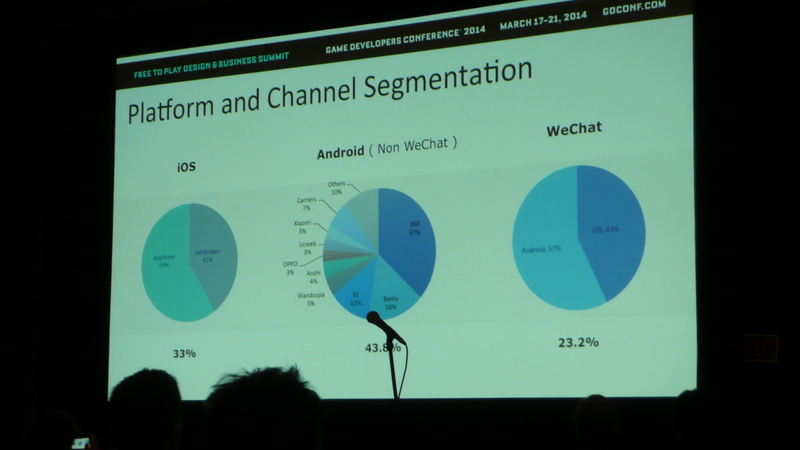 PopCap's Plants Vs. Zombies brand is huge in China, but its rating in the App Store was really low when it launched. People across the world love how Plants Vs. Zombies is an easily-accessible game that's playable on a variety of devices from your phone to your tablet and even the PC. 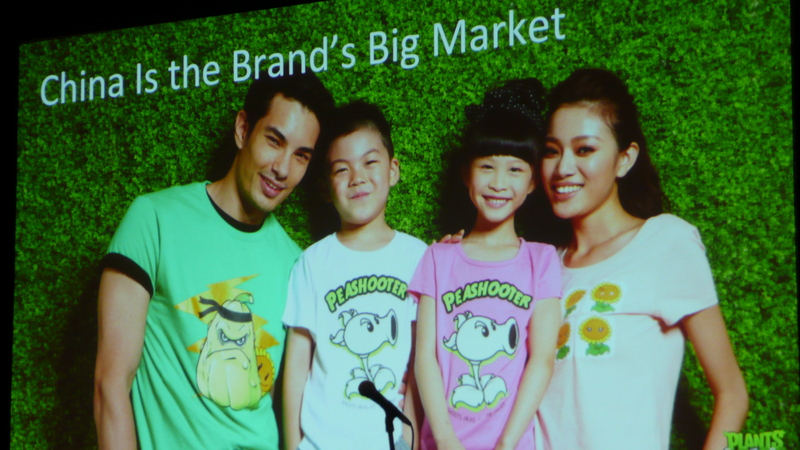 In China, oddly enough, the franchise is even more ever-present with clothes and accessories emblazoned with PvZ characters are very common. 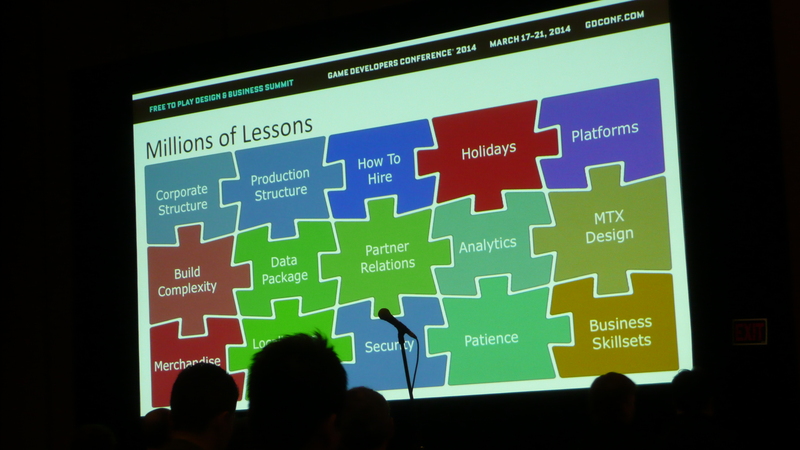 But when EA and PopCap were getting ready to launch Plants Vs. Zombies 2, the companies had to approach the market in a much different way than it did for other markets. 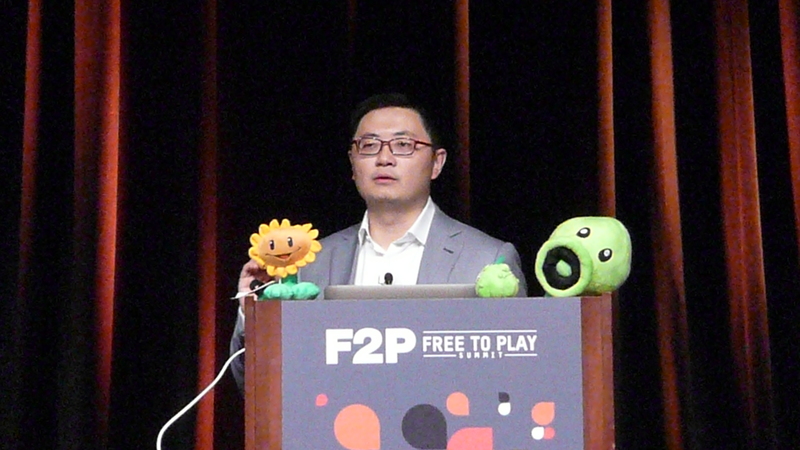 Leo Liu is the General Manager of Electronic Arts Mobile, and before that he was working with PopCap China, and he revealed at his talk at GDC 2014 that Chinese people hated Plants Vs. Zombies 2. Well, at least if you paid attention to the ratings users gave the game in the first month of its launch in China in August 2013. "I got calls from the U.S. office asking what was happening," Liu said. "In America, this rating would be a tragedy. 'We will have to close the studio!' they said." But Liu said that the rating really didn't matter. In fact, the top three grossing apps in the iOS market in August 2013 all had a rating below three stars. "We have a joke in the office: 'If your rating is higher than 3, you are not able to get to the top three." 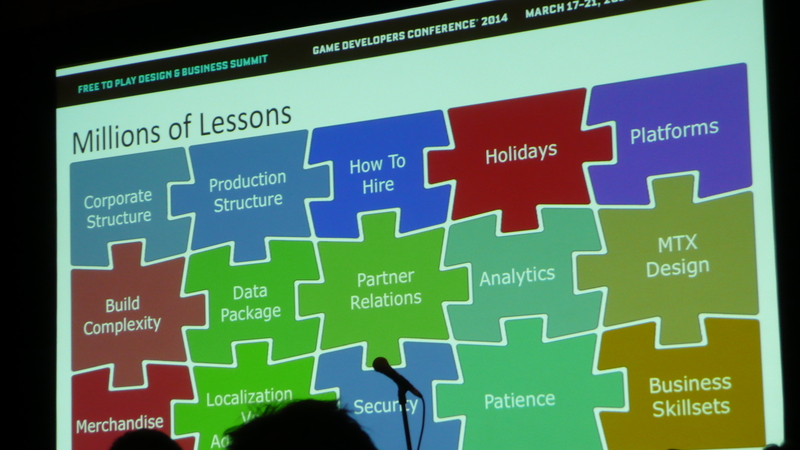 There were actually demonstrable reasons as to why users down rated Plants Vs. Zombies 2. For one, there had already been a pirated version on the market, along with cheat tools that let players get through the levels quickly. Many of the negative comments with a 1-star rating complained about this: "Do not upgrade! You will lose your cheat archive!" 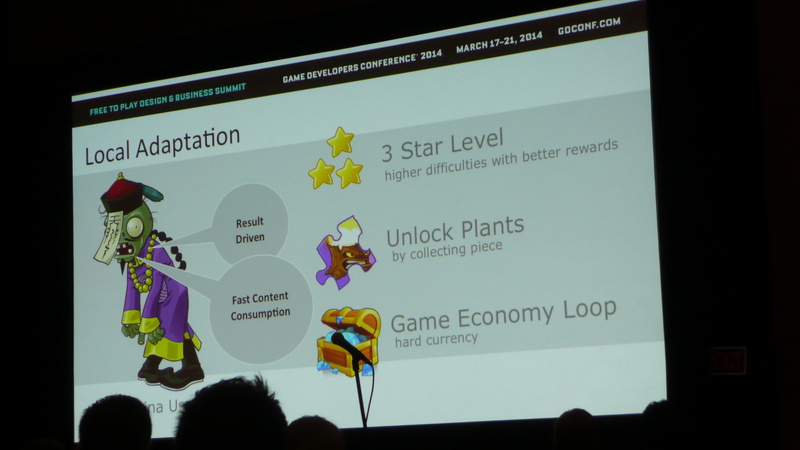 The other thing that influenced the average rating was PopCap's competitors. "In China, it is possible to buy ratings," Liu said. He's referring to services that allow mobile game companies to pay money and receive thousands of positive ratings on their app or game. That can also be used in reverse, with fake 1-star ratings. "They knew they couldn't beat us in download numbers, but they can lower our rating. This only happens in China." Eventually, the ratings normalized - not just from more opinions being heard, but from Apple learning how to limit the manipulations from outside sources. 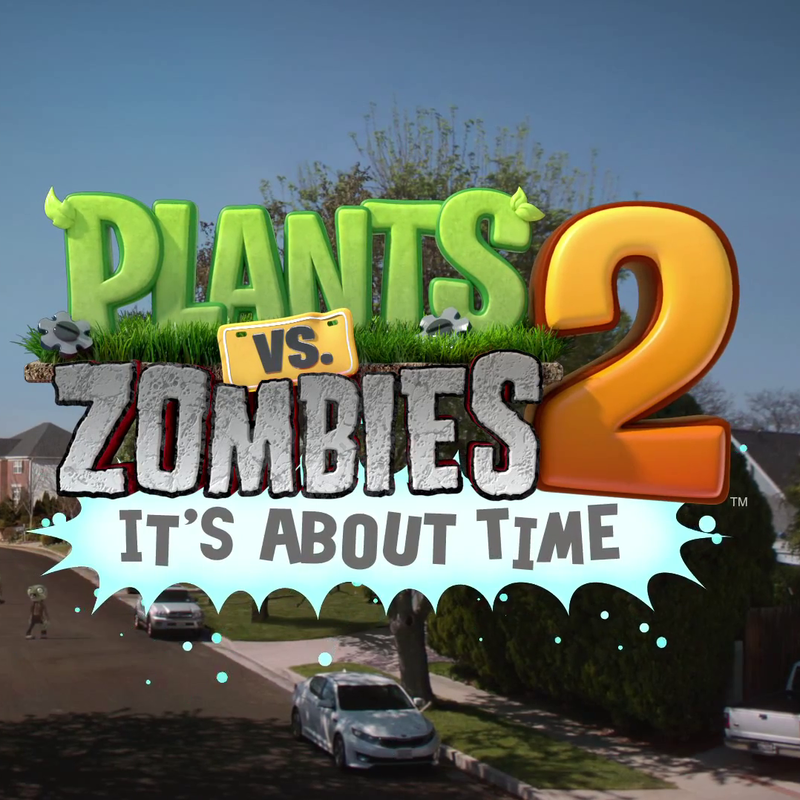 Plants Vs. Zombies 2 now has a much happier 4-star rating on the App Store. 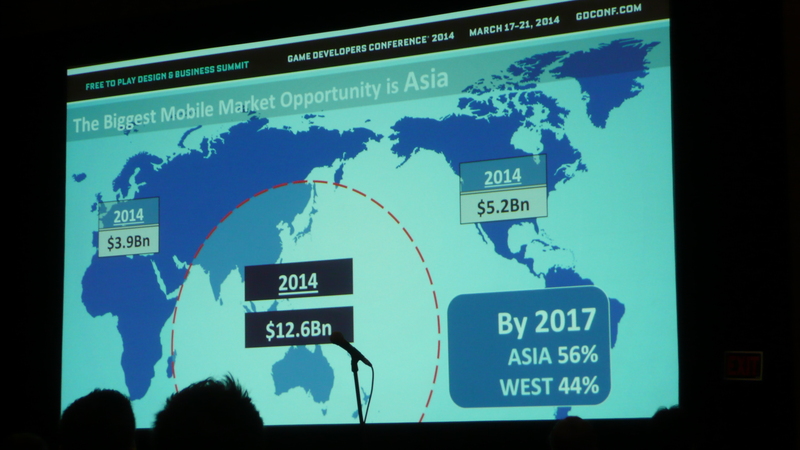 Liu said when launching a game in China, ratings can be important, but they are not as crucial as they are in other markets. "It's easy to think that 'This is 2-star rating, I did a bad job of building my game,'" he said, but in actuality it means your competition is scared of you. "It's an acknowledgement of your achievement."